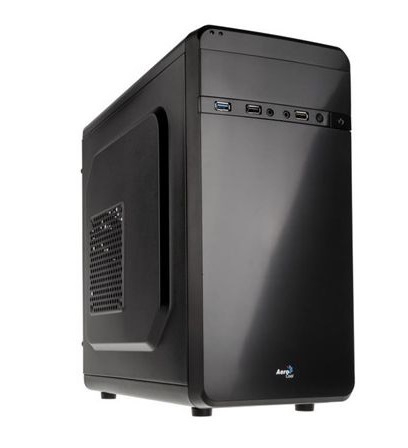 High performance Mini Tower case for gamers and PC enthusiasts. Solidly constructed chassis interior. Minimalist design, maximum performance. The ultimate mini case for gamers. The QS 180 supports up to two 2.5inch HDDs/SSDs or your choice of one 3.5inch HDD and / or a 2.5inch HDD/SSD with shock proof rubber pads on the tray. The remarkable interior design accommodates high end graphics card up to 320mm and three extra fans to provide maximum airflow. Great for cable management with the pre drilled holes and the removable dust filter allows for easy access to keep all components dust free and clean.